Designed to provide a stylish, durable and completely secure door solution, composite doors provide a wonderfully contemporary alternative to UPVC Doors and are exceptionally energy efficient. Available in a fantastic array of different colours, shapes and finishes, composite doors are manufactured to create a natural wood look but with all the unique benefits that modern doors provide. As Northamptonshire’s largest supplier of front and rear UPVC composite doors, our extensive selection can be tailor-made to your exact requirements to ensure that you get a door that is completely unique to your style. 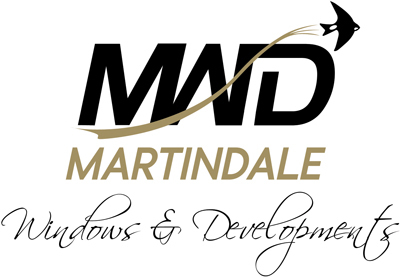 So, whether you’re looking to create a ruby red composite door with stained glass inlay or a rich mahogany door with a multi-panelled glazing finish, Martindale can help you to create the perfect fit-out every time.